First, I want to thanks about the availability of this website and especially to Pauly. 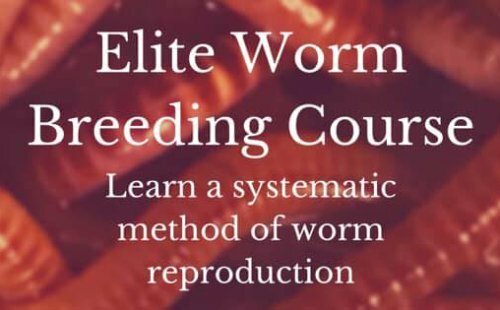 I've learned a lot of knowledge about worm from this. I have friends with worms about a year I think. The worms had cultivated. But more of them had died too, hahahaha. But never mind because I've learned and learn and always learn with this. In this time I want to share about my 'little' experience about the appearance of worm foe especially are termites. Pauly has explained in https://www.wormfarmingrevealed.com/wormfarmingpests.html very clearly. In my wood worm bin, I found a lot of termites. I think these termites don't disturb the worms directly. But, termites eat the worms foods, and definitely I'm not cultivate termites of course, hahahaha. 1. Separate my worms from their castings and termites, I wash my worms also with water and tell to them: "It's time to go to bathroom my sons" hahahahaha. 2. I install the legs of the bin and put each leg in bowl, I fill the bowls with oil from motor oil replacement that are usually throw away. After feed my worms bin in a month later on their new home, I look at the castings are free from termites. Not only that, I heard voice say to me: "Thanks papa, now we can eat the foods without sharing with my foe" hahahahahaha. 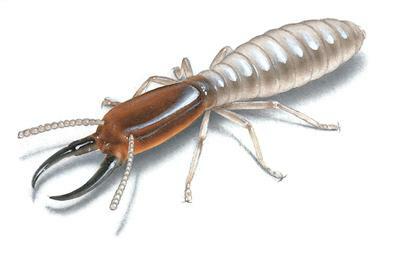 I enjoyed your story and I'm very glad to hear that you have no more termite problems in the worm bin. Thank you for posting your solutions for us and for your kind words.